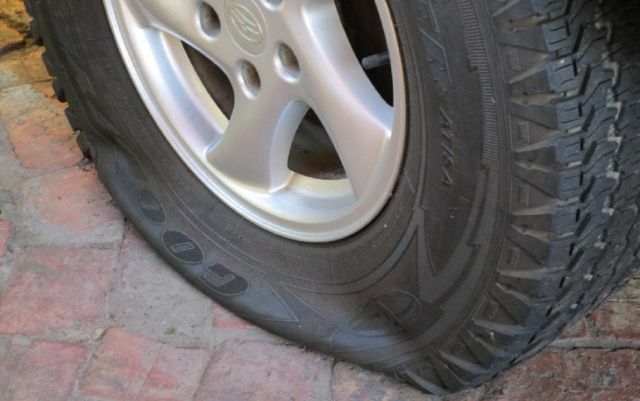 One of the most disheartening driving mishaps that could happen to you is a tire puncture. It is particularly aggravating because it typically happens through no fault of your own because of some inconsequential object you could never have spotted. And while your car usually suffers no serious structural damage, it seriously hobbles your ability to drive or get the problem fixed on your own. Four years after Michelin first unveiled their SelfSeal tire technology, Ford Explorer 2020 will be the first car to come with this incredible anti-puncture tech. 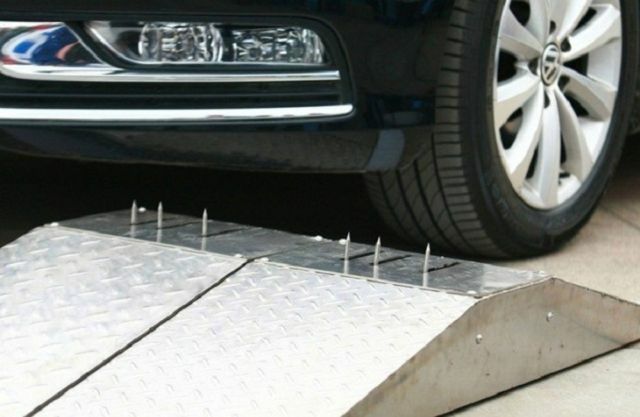 What is this new technology, and how is it any different to run-flat tires? Well, while run-flat tires have a secondary structure that can support the vehicle’s weight while you’re hobbling to the repair shop in case of air pressure loss, the self-sealing tire gives a more robust solution to punctures. Inside the rubber is a layer of a different type of adhesive, resin-like rubber. When the tire treads over a nail, the rubber closes around the nail, slowing down air loss. 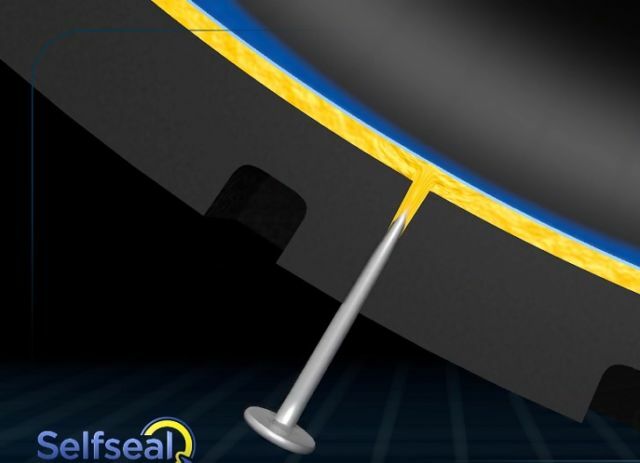 When you remove the nail, the adhesive rubber congeals over the hole and fills the entire puncture. This isn’t a permanent solution by any means and you will still need to get your tires fixed if they get punctured, but getting to the repair shop will be much easier with these tires. Another thing to keep in mind is that the sealant only protects against tread punctures. Punctures to the tire’s sidewall will unfortunately not be affected by this innovative technology. The SelfSeal tires will be the standard on the Platinum and Limited Hybrid 4WD models, but will also be available on Limited 4WD and 2WD if you’re willing to pay for them. 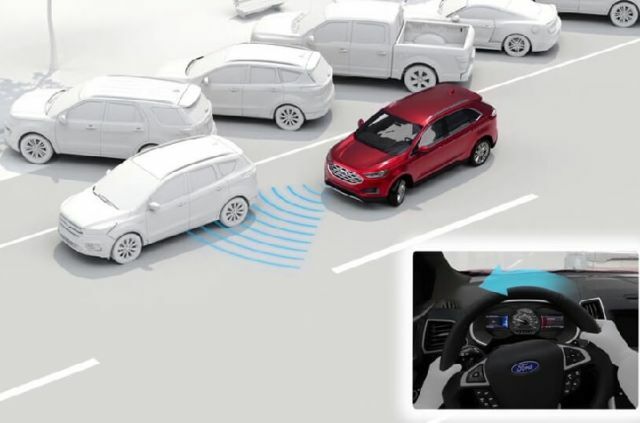 Another major safety feature of the Explorer is the Ford Co-Pilot360, which the manufacturer claims is the most advanced suite of confidence-driving technologies. What does that mean, and what does it entail? Confidence-driving technology is any feature that supplements the driver by giving him more information about the surroundings, be it alerting him about sudden dangers on the road, helping with navigation or increasing automation. It should be stressed that these technologies do not replace an alert and responsible driver, but are merely there to help him make the right calls.